The numbers are in and they’re looking good! Seems the marine industry is an upward swing. 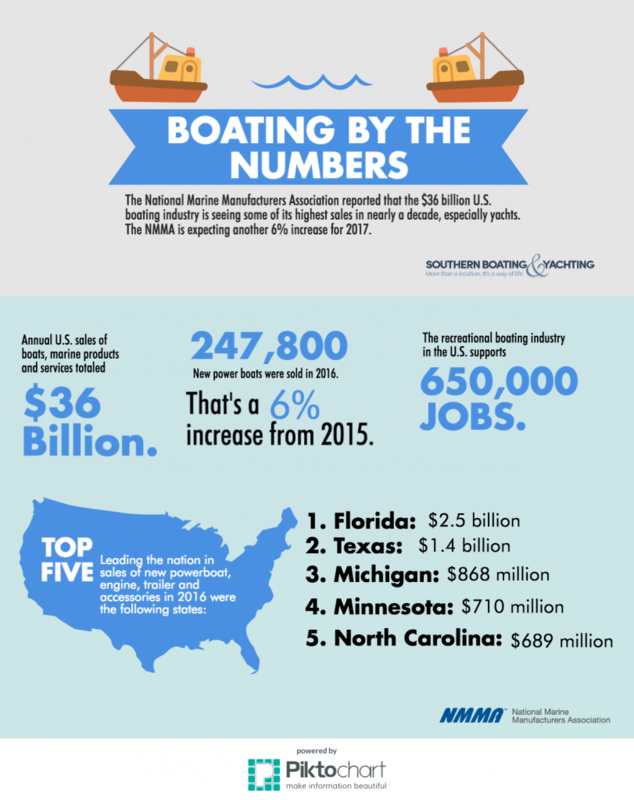 The National Marine Manufacturers Association (NMMA) recently reported that the $36 billion U.S. boating industry is seeing some of its highest sales in nearly a decade. This uptick is especially prominent This uptick is especially prominent within the yacht market. 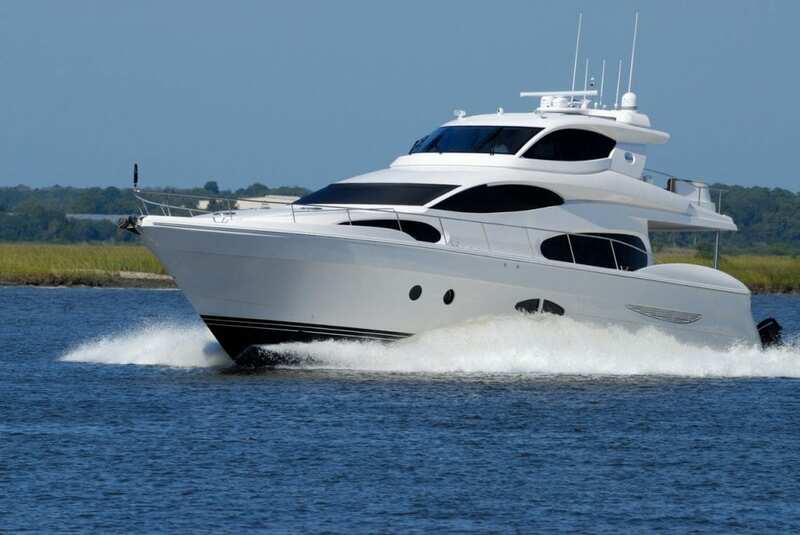 The National Marine Manufacturers Association (NMMA) recently reported that the $36 billion U.S. boating industry is seeing some of its highest sales in nearly a decade. This uptick is especially prominent within the yacht market. According to new NMMA data, sales of new powerboats increased 6 percent in 2016, reaching 247,800 boats sold. Those numbers are expected to increase an additional 6 percent in 2017. And it’s not just new boats Americans are buying; there were an estimated 981,600 pre-owned boats (powerboats, personal watercraft and sailboats) sold in 2016, totaling $9.2 billion in sales. ed. Trailerable boats are also on the rise. Ninety-five percent of boats on the water (powerboats, personal watercraft and sailboats) in the U.S. measure less than 26 feet in length and can be trailered by a vehicle. Sailboat sales rebounded in 2016 with 6,500 sailboats sold, an increase in unit sales of 16.1 percent over 2015. For more stats and information, visit nmma.org and check out our infographic below.